Nissan has come up with an innovative way of stopping drivers using their phone behind the wheel using 200-year-old technology. 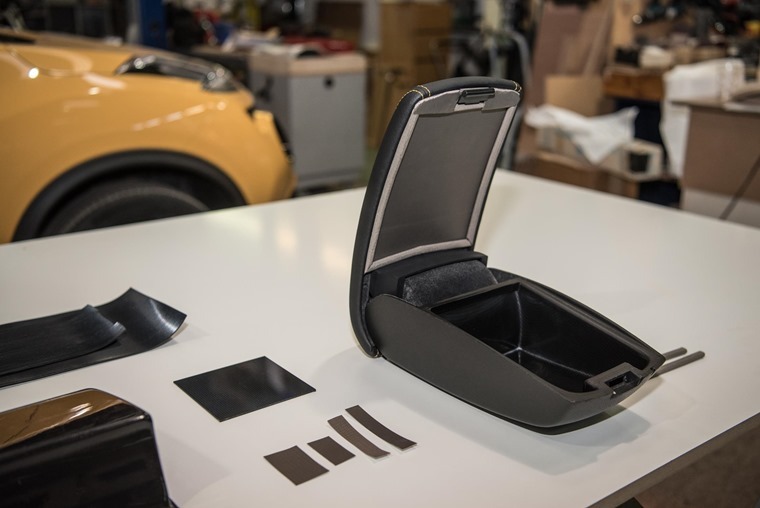 The Nissan Signal Shield is a prototype compartment that the manufacturer has built into the armrest of a Nissan Juke, that’s lined with a signal-blocking Faraday cage. It may seem a little excessive, but the company says it’s a simple solution for a dangerous problem, and aims to reduce collisions caused by driver distraction. Once a mobile device is placed in the compartment, all electromagnetic signals are blocked. That means no incoming and outgoing cellular data, no Bluetooth and no Wi-Fi connections. 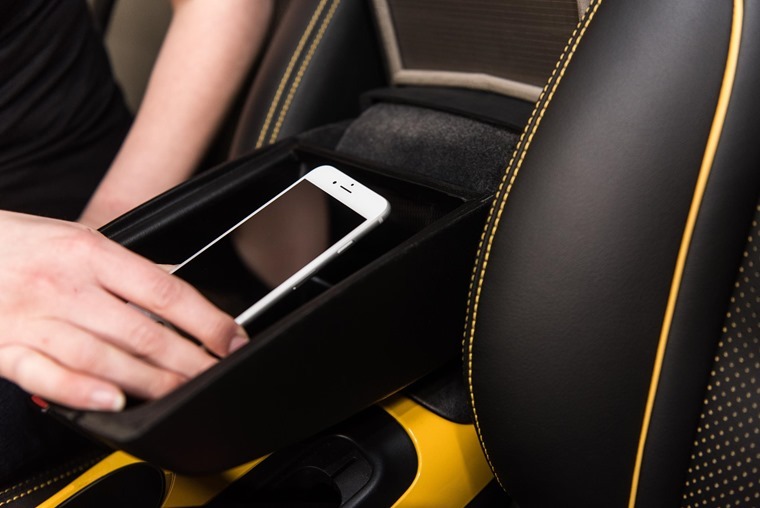 Simply opening the compartment lid will restore the phone’s wireless connections, and the phone can reconnect with the mobile network and the car’s Bluetooth system. According to the RAC, the number of drivers admitting to handling their phone in the car increased from 8% in 2014 to 31% in 2016. 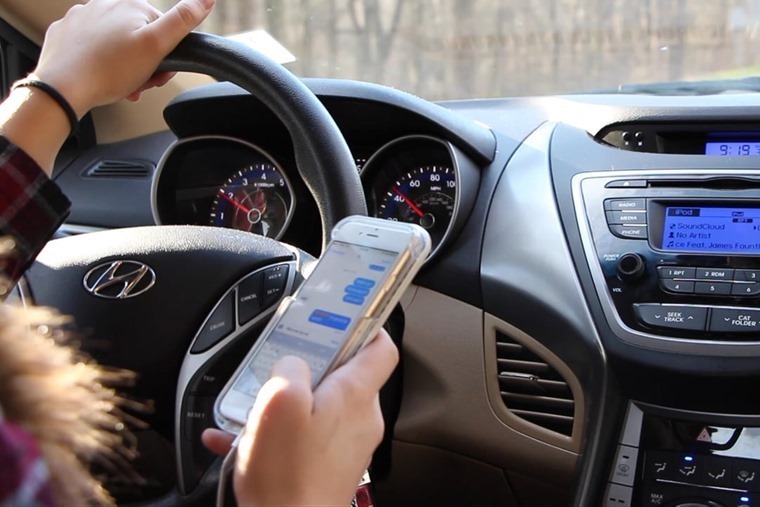 Although new harsher penalties for dialling and driving have been introduced, Nissan’s own research found that almost one in five drivers (18%) still admit to texting behind the wheel. Is connectivity driving us to distraction? This is in spite of the majority of new cars coming with Bluetooth connectivity that allows drivers to make and receive hands-free calls. 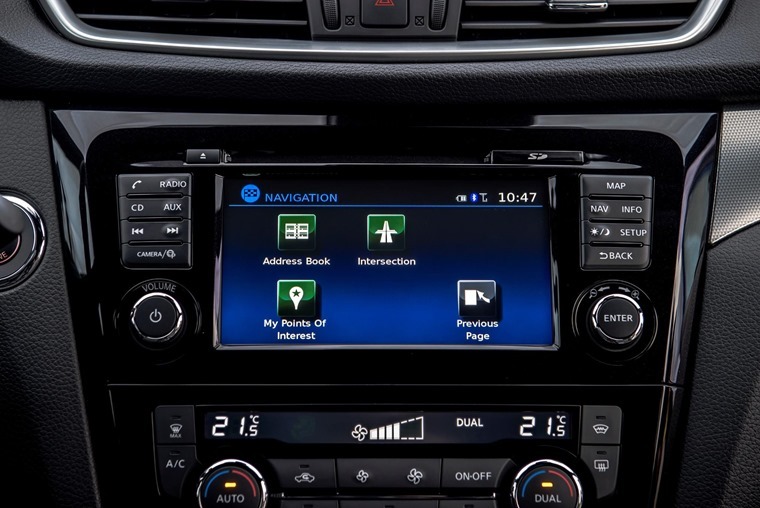 Infotainment systems that include Apple CarPlay and Android Auto go one step further – there really is no excuse anymore. If you’re wondering if you can still connect to your music fear not! Nissan says you can still connect to the car’s entertainment system via the USB or auxiliary ports. The device will maintain wired connectivity even when in the Nissan Signal Shield compartment. So, is a signal shield a good idea? Ministers have already considered methods of blocking signals in vehicles in the future, but is this all too draconian? Let us know what you think in the comments below.